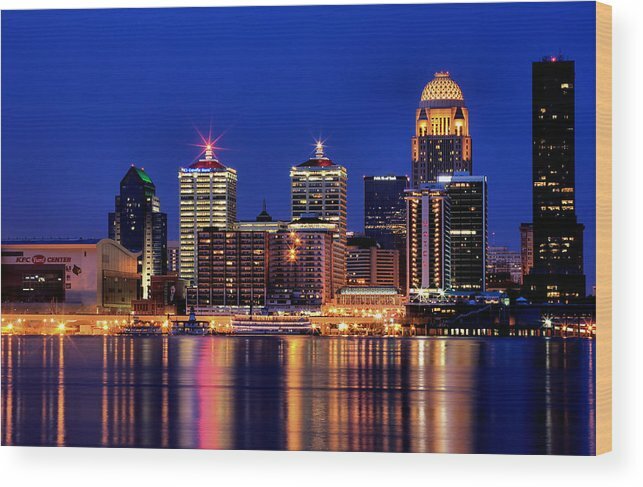 Louisville Skyline At Dusk by Matthew Winn - 10.000" x 6.500"
Louisville Skyline At Dusk wood print by Matthew Winn. Bring your artwork to life with the texture and added depth of a wood print. Your image gets printed directly onto a sheet of 3/4" thick maple wood. There are D-clips on the back of the print for mounting it to your wall using mounting hooks and nails (included). 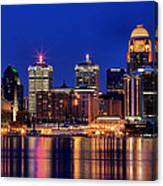 Love it, great blue hour shot! 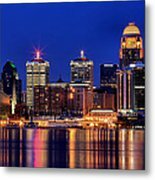 Splash of Sunset Photography's portfolio if an extensive collection of Lighthouses, Waterfalls and Critters just to name a few. With over 200 waterfalls in over 20 states and Canada and more than 100 Great Lakes Lighthouses and Critters from Alligators to Yaks (sorry Zebramaniacs). Matthew spends a good portion of his time in the wilderness and has a unique knack and being in the right place at the right time. If you don't see that special something in my galleries, just as, chances are I just havent had the time to post it.